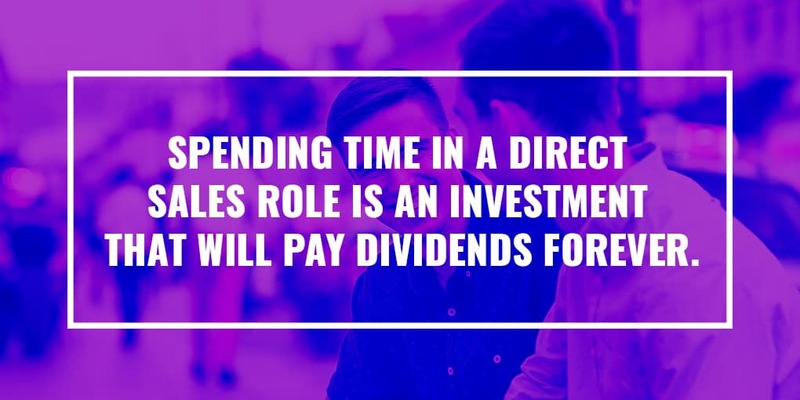 Why work in direct sales? Your future self will thank you. Everyone needs to be able to sell in life. You WILL learn a ridiculous amount. You’ll learn how to communicate better. You’ll learn how to build relationships. You learn how to manage your money. You’ll learn how to get what you want. You’ll learn how to work with a wide variety of people. You’ll develop persistence and grit. The most successful salespeople are proactive. Direct sales is perfect for busy students. You’re forced to juggle work (if your parents aren’t supporting you financially), school, sports, groups, clubs, and friends. All this while setting your future self up for success. Unfortunately, one (or a few) of those get the short-end (or no-end) of the stick because of college’s exorbitant price tag. And so many students are left with only one option. Take out loans and rack up debt. This, of course, puts even more pressure on your future self to graduate and step into a high-paying position (assuming such a thing exists in your field). Future-minded students that want to stick out from the crowd will often pursue an internship. And why not? They can look great on a resume, help you make career decisions, and give you a chance to rub elbows with people in power. Experience in the present can pay massive dividends in the future (even if that internship is an unpaid, volunteer position). That’s a big deal in a world where employers value professional experience over a college degree, which contributes to the fact that nearly 50 percent of all college grads are unemployed or underemployed today. An internship used to be the ultimate resume trophy. Which is why ninety-one percent of companies expect job seekers to have one or two internships on their resume. But not just any internship… a paid internship. 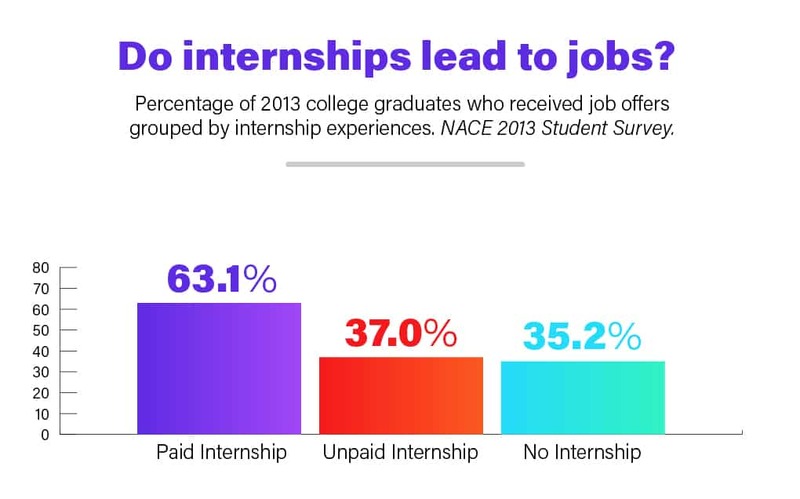 While 63.1 percent of students with a paid internship under their belt received at least one job offer, only 37 percent of former unpaid interns could say the same. People who are worth more get paid more. At any given time—student or not—your current income is an indicator of your value in the marketplace. Proving that people are willing to pay for your time, energy, and effort gives you leverage in the future. In other words, cash is confidence. Not just for you, but for the person interviewing you—the person who has the ability to open up your next career door. This seems like common sense, right? Yet many students assume their only focus is getting good grades and then, magically, a job will appear upon graduation. Your parents may have told you this. But we live in a very competitive society. Being in the top 5% academically puts you in the same group as 3 million other students. So back to my first statement: college is hard. Finding an internship is hard. Finding a paid internship is harder. Especially when numerous student interns have made claims of exploitation (“coffee, anyone?”), some of whom have filed lawsuits. And won. Keep your eye on the goal: advancing your future self. Don’t get mired in internship drama. You’re worth more than zero dollars per hour. Build your skills, not just your resume bullets. Look for ways to learn and earn. And an excellent, often-overlooked, yet incredible way of doing this? I’m talking about that often ignored 100 billion dollar industry (10x the size of the NFL) that’s produced more industry leaders, wealth-builders, and successful entrepreneurs than all the startup incubators combined (probably). 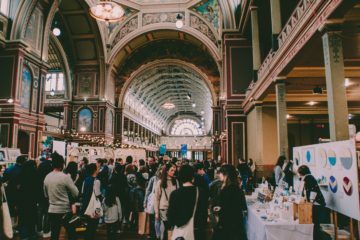 Selling gets a bad rap, but it shouldn’t… and it doesn’t from millionaires like Mark Cuban and actors like David Walton. And that’s because, like it or not, life is sales. Remember when you tried to talk your parents into staying out past curfew? You were selling them. And remember when you tried to talk your teacher into rounding up that B+ to an A? Again, you were selling. The good news is, unlike most entry-level jobs, the majority of sales positions don’t require any prior experience. The barrier to entry is your psychology, not your genealogy. That makes a sales job the perfect stepping stone for gaining experience and getting your foot in the professional world. 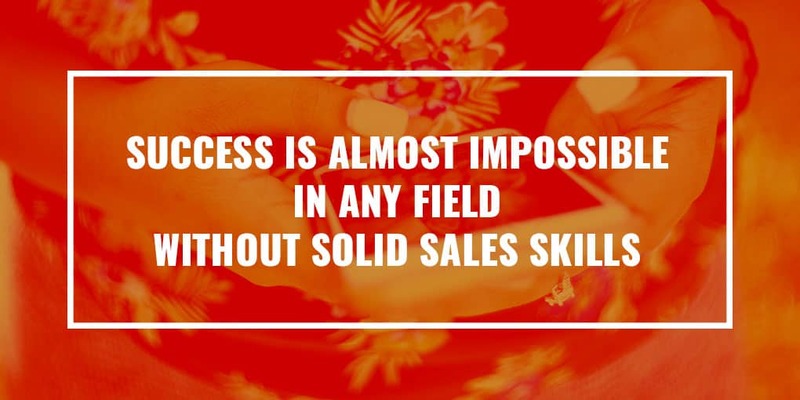 Not only that but many sales companies will train you, too. That’s amazing in a world where many organizations expect grads to arrive ready on day one. Spoiler alert: systematized, on-the-job training is far less common than trial-by-fire. In fact, only 48 percent of grads who managed to land jobs upon graduation reported receiving formal training from their employer. Not only will you be trained to succeed (Vector, for instance, has a formalized training seminar they’ve been perfecting for 35+ years), but you’ll also gain hands-on experience in a professional setting. You will learn daily. And not “when am I ever gonna use this stuff?” busywork. Direct sales is a master degree in soft skills. When asked what the single most important skill was for young people to learn in order to be successful, 90 percent of respondents listed “communication” as their answer. Apparently, students aren’t listening though because 60 percent of employers report that the majority of job seekers lack sufficient communication and interpersonal skills to be considered for open positions. A great way to develop your communication skills is by—you guessed it—working in direct sales. Ever heard of the hidden job market? It refers to jobs that aren’t listed online but people learn about through employee referrals. At least 60 percent of all jobs are found this way—through networking rather than traditional job searching. So the more “weak ties” or acquaintances you have, the better. Sales requires maintaining ongoing customer relationships. You must follow up with customers to ensure they’re happy, and you have to follow through on your promises made during the sales process. 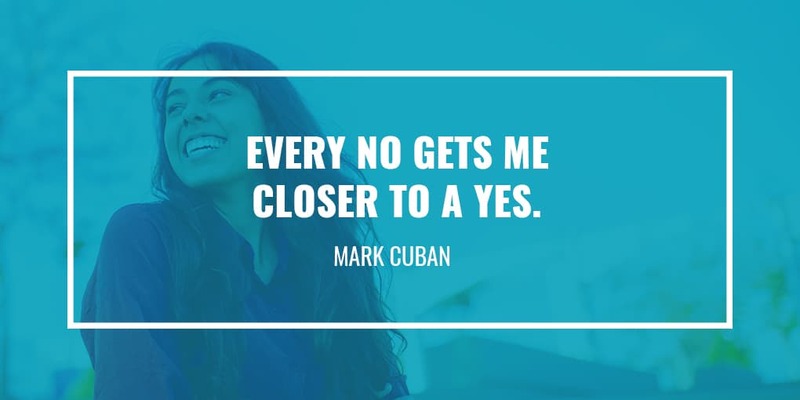 All of the above will help you build rapport with your customers, some of whom can open doors for you in the future… or the present (yes, Vector people get offered other jobs while working). The network you’ll develop won’t only include clients either. It will also include all your coworkers. Former Vector Sales Rep Brad Couture says the people he worked with during his time selling knives at CUTCO were the people he met within the company. Vector boasts students and alumni from Harvard, Wharton School of Business, Cornell, Carnegie Mellon, Colombia, Tufts, Northeastern, Providence College and other prestigious universities and colleges nationwide. Some of the most entrepreneurial, intelligent, charismatic and talented people I have met in my life were introduced to me through Vector Marketing. 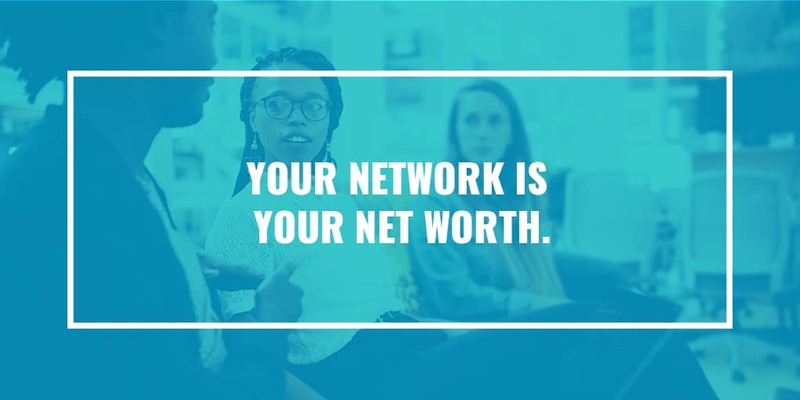 There’s a famous quote that says “Your network becomes your net worth.” We are a combination of the five people we spend the most time with. Being surrounded by highly motivated individuals working with Vector broadened my horizon on how much someone can accomplish through hard work and determination. It shifted my fixed mindset to a mindset focused on growth and allowed me to set larger goals for myself both personally and professionally. The overwhelming majority of students graduate saddled with student loan debt that they can never seem to shake. In fact, 40 million Americans carry more than $1.3 trillion in student loan debt today. Of course, there are anomalies, like Matt Foss and Brad Couture. Foss graduated Arizona State University with zero debt thanks to direct sales. Like Foss, Couture was able to invest $30,000 in college and land his dream job straight out of school thanks to direct sales. Being broke in college is a choice, according to Carly Michaelis, who was able to save $22,000 while in school, thanks to her sales manager pushing her to manage her money better. Sales teaches you how to negotiate, and every job involves some form of negotiating. Whether that’s negotiating with clients, bosses, co-workers, or vendors and suppliers, it all requires the same basic skill. By working in sales, you’ll learn how to listen, evaluate variables, identify key drivers, overcome objections, and find ways to reach a mutually beneficial agreement. You’ll also learn the part art, part science of how to close, which involves getting people to agree with you and follow your lead. Asking for what you want isn’t easy for most of us. Sales will teach you how to do it effectively. Forget the Golden Rule. Have you heard of the Platinum Rule? 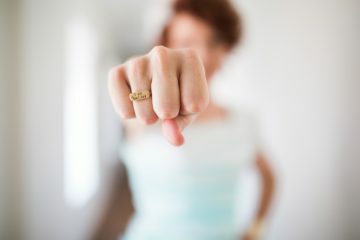 According to a former boss, the Platinum Rule is treating others how THEY want to be treated, not how YOU want to be treated. This rule will take you far in sales and in life. In sales, you’ll learn there are four basic types of people, and everyone is a combination of these four. Amiable: These people want to share their life story with you (AKA small talk works with these people). Expressive: These people use a lot of descriptive words and see the big picture. They’re the dreamers. Analytical: Analyticals need to understand everything, and they ask a lot of questions. Driver: Drivers are no-nonsense. They want details and for you to map out every little thing from A to Z. They want to go straight to the negotiation. No one may fit perfectly into these four boxes, but usually people are predominantly one of these four. Sales will teach you how to quickly identify which type a person is and adapt your pitch to the way they prefer. 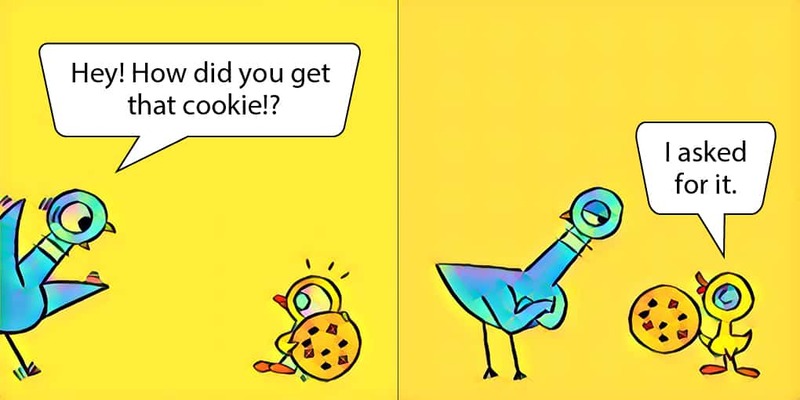 Want to be a chameleon in any environment? Direct sales is the answer. If you’re somebody who hustles (meaning ‘works hard,’ NOT ‘lies and manipulates’) you can earn career-like income even as a student. Performance-based income means getting paid what you’re worth, which is a model ALL students should get familiar with, as the rise of the gig economy increases. Projections show that by 2020, 43 percent of the U.S. workforce will be freelancers. That is, working a part-time craft around your day job to earn extra income. There are (a lot) of people you know right now that already do this. And if they are your age and/or competing for the same job as you? They’re going to be hard to beat. The old days of getting paid for just looking busy are about to be gone forever, as more organizations shift to being remote-based and results-driven. Making sales is easy when you have a good product. 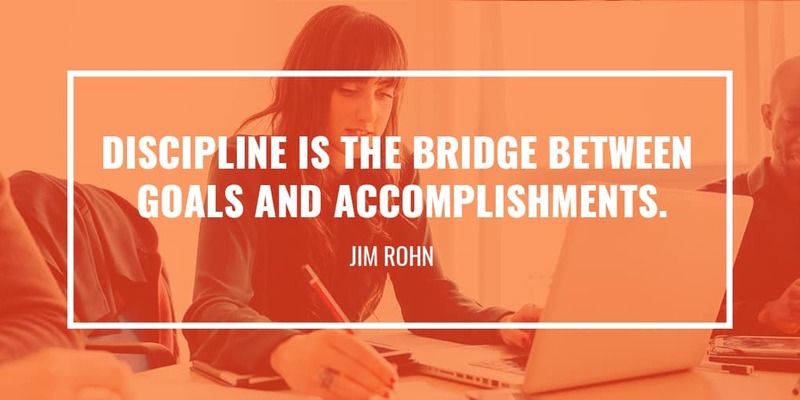 It’s the self-discipline and self-motivation that many students lack. If you’re the type of person that is disciplined in your academics, performing arts, or athletics (all of which are results-driven endeavors)? Then you’ve got a fantastic income waiting for you in direct sales. If you don’t believe, you can’t convince. The perfect cure for shyness? Working in direct sales. 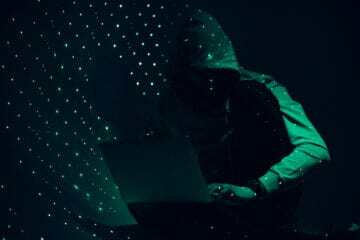 I would even go so far to say that the more intimidated you are of a sales position, the more you need to experience one. Most direct sales organizations (like Vector) provide you with mentors who will help you when things get tough. This is not a given with most companies and certainly not with most internships. Having someone you trust to coach you and guide you professionally will help you stick out from the crowd. Sales or not, we all find ourselves in high-pressure, high-stress situations. 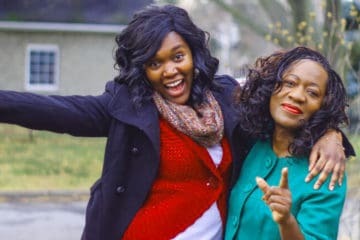 Having a mentor means never going it alone. They bring their own luck, and they don’t fret about rejections. They find a way to succeed regardless of their circumstances because they have an incredible work ethic and are always future-proofing their success. All of the above are skills that pay off big time when searching for a job, when only two percent of applicants land an interview today. The job market is tough—almost as tough as direct sales. By working in this industry, you’ll quickly learn about the law of averages and how you can create your own luck. And so we come full circle. College is hard because students are busy. Direct sales positions are perfect for time-starved students, who need flexibility in their schedule and even their workplace (Vector allows students to work remotely). In most direct sales positions, students are taught to create their own schedules around existing obligations. While some employers have a mentality of “we give you money, therefore we own you,” direct sales companies believe (rather, INSIST) that you can have it all. Keeping the same schedule every week… scaling back when there are projects and exam deadlines… scaling up when your schedule opens up… always having an income you can return to over winter, summer, and/or spring breaks? Having the MONEY to go on spring breaks without having to beg your parents or sleep in a bathtub? These are the perks enjoyed by direct-selling students nationwide. Having the support of a team, the encouragement of a mentor, and the control of being your own boss. The resume experience that Vector offers to students is by far the most important thing. Over my 4 years with the company, I’ve been able to build my resume which has opened many doors for post grad employment. The past two summers I was able to manage a territory for Vector as a branch manager and was ultimately able to run my own business. I was responsible for finding and leasing an office space, recruiting and interviewing sales representatives, and training and managing a sales team. As a 19-year-old college student I was able to be my own boss and run my own business. Let’s face it, people go to college for one reason: to get a job. The truth is, everyone has a bachelor’s degree in 2018 and everyone has done some form of an internship. The majority of internships that students receive involve lots of administrative work and job shadowing, depriving students from being able to “get their hands dirty” and actually perform the day-to-day tasks of full time employees. The value of a college degree and an internship isn’t what it used to be 5 years ago. Statistics show that around 44% of college graduates are underemployed, meaning they are working a job that doesn’t require a college degree. Employers are looking for real world experience—something that stands apart from the thousands of resumes that have “bachelor’s degree” or “internship” written on them. Work in sales. Your future self will thank you.